London [United Kingdom], Mar 20 (ANI): Businessman Nirav Modi was on Wednesday sent to HM Prison Wandsworth after his bail plea was rejected by the Westminster Magistrates' Court here. He will be in the judicial custody till March 29. 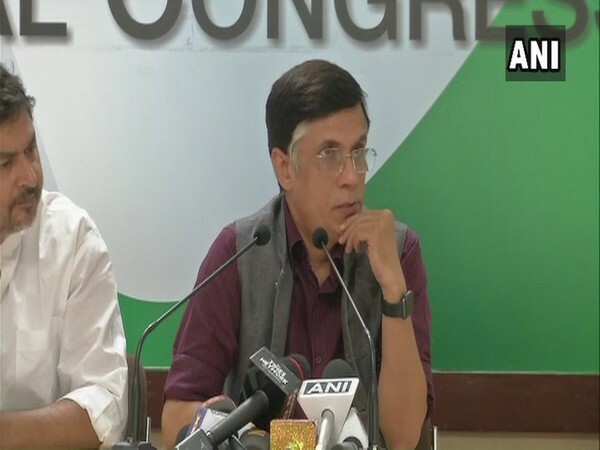 New Delhi [India], Mar 20 (ANI): After fugitive diamantaire Nirav Modi was arrested in London, the Opposition on Wednesday questioned the BJP-led Central government over the timing of the arrest, particularly when Lok Sabha election is round the corner. 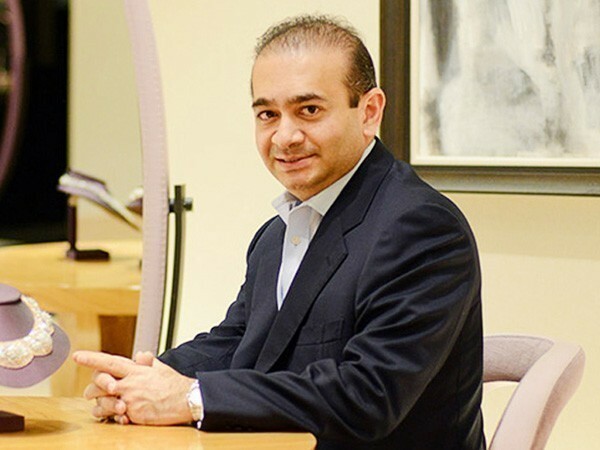 London [United Kingdom], Mar 20 (ANI): Businessman Nirav Modi, arrested by the Scotland Yard in connection with a loan default case in India, was produced before a court here on Wednesday, which sent him to the jail till March 29. London (UK) Mar 20 (ANI): The Scotland Yard has said that Nirav Deepak Modi was arrested on behalf of Indian authorities on Tuesday afternoon (local time) in Holborn. He will appear in custody at Westminster Magistrates' Court tomorrow (Wednesday, 20 March). New Delhi (India) Mar 20 (ANI): The Enforcement Directorate (ED) on Wednesday said that diamond merchant Nirav Modi has been arrested in London, and would be produced in the court later today. New Delhi (India) Mar 19 (ANI): Extradition proceedings of fugitive businessman Nirav Modi are underway, sources in Central Bureau of Investigation said on Tuesday. 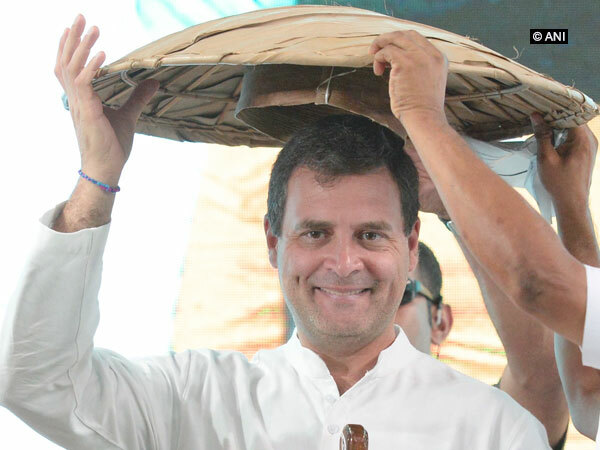 New Delhi [India], March 14 (ANI): A day after China blocked a proposal at the United Nations Security Council to declare JeM chief Masood Azhar a global terrorist, Congress president Rahul Gandhi said "weak" Prime Minister Narendra Modi is "scared" of Chinese President Xi Jinping. 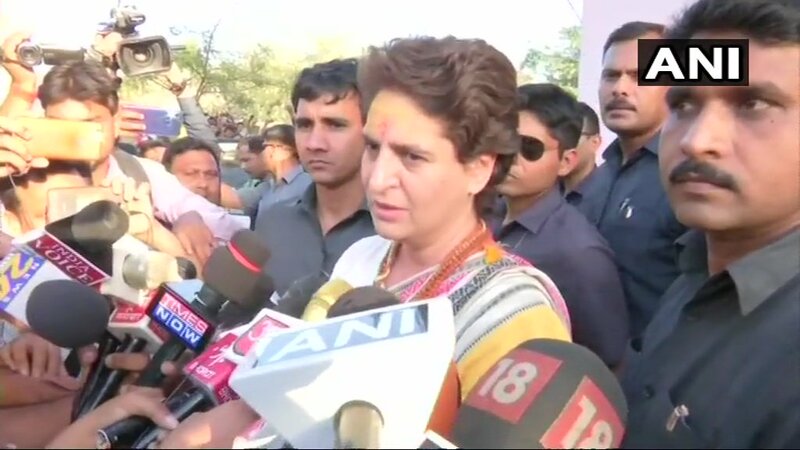 New Delhi [India], Mar 10 (ANI): The Congress party on Sunday claimed that PNB scam accused Mehul Choksi is being shielded by the Centre and is seeking license for starting a new company in London by calling himself a Belgian citizen.